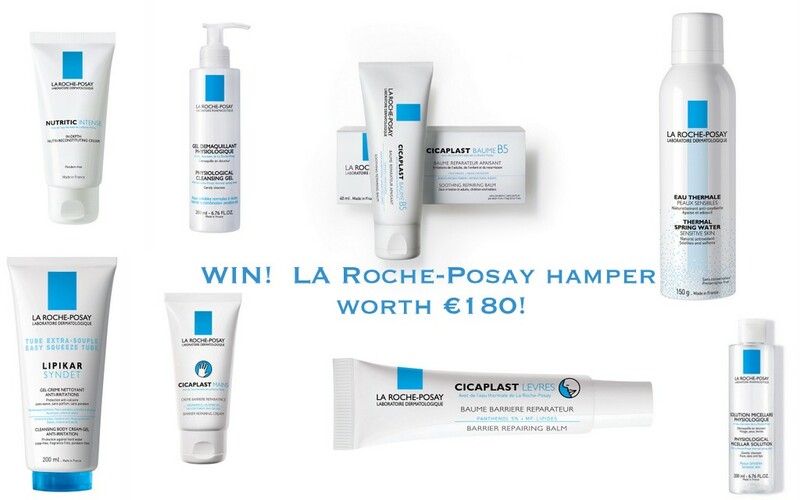 I have yet to try La Roche-Posay so this would be great to win! But even not, I think this winter I will be giving it a try! Oooooooh! Mrs. Ambassador, you a really spoiling us with these giveaways!